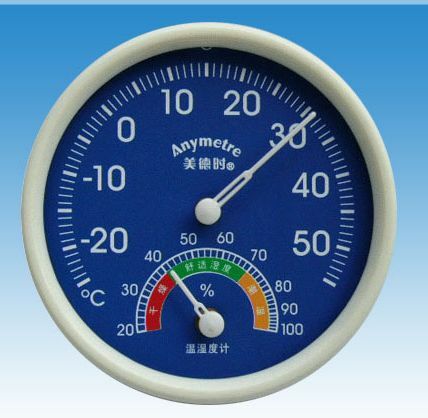 To use a hydrometer correctly, place it in the beer or wine to be tested. Either lift or spin the hydrometer to dislodge any gas bubbles that may have gathered on it then allow it to settle and float freely.... When brewing beer gravity readings are typically done just before sealing the fermenter and again after fermentation has completed. ..
Care of Battery 1. Visual inspection: Check electrolyte level at least once a month. If the batteries are fully charged and still charging, water loss may increase. It is advisable that a suitable charging regulator be installed to prevent overcharging of the battery. Overcharging is indicated if the battery is bubbling vigorously. 2. Hydrometer Test: Check the electrolyte level, to ensure... To use a hydrometer correctly, place it in the beer or wine to be tested. Either lift or spin the hydrometer to dislodge any gas bubbles that may have gathered on it then allow it to settle and float freely. 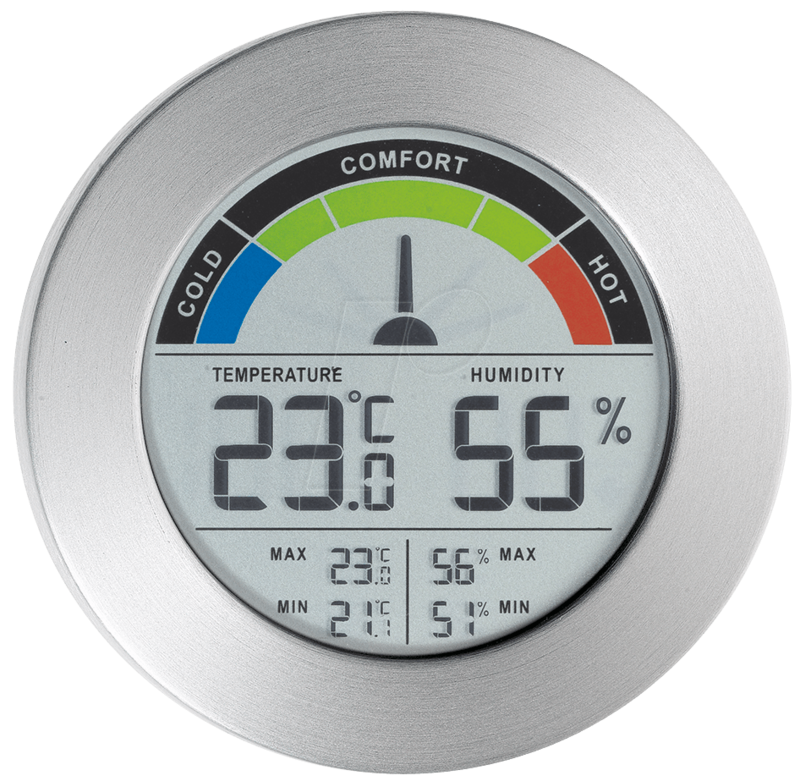 Includes an indoor thermo-hygrometer in the console and can remotely read and update up to eight remote thermo-hygrometer sensors at the same from the large digit, uncluttered jumbo display. The WS-07 includes one remote thermo-hygrometer and seven additional sensors can be added (F007TH) for comprehensive monitoring.... To use a hydrometer correctly, place it in the beer or wine to be tested. Either lift or spin the hydrometer to dislodge any gas bubbles that may have gathered on it then allow it to settle and float freely. At the end of your boil, after you have cooled the wort and before you pitch the yeast, you would take a sample of the wort, put it in a test tube, drop in your hydrometer, and take an original gravity reading. Includes an indoor thermo-hygrometer in the console and can remotely read and update up to eight remote thermo-hygrometer sensors at the same from the large digit, uncluttered jumbo display. The WS-07 includes one remote thermo-hygrometer and seven additional sensors can be added (F007TH) for comprehensive monitoring. Making good beer is not only about good ingredients. Sanitizing, racking to a secondary, and taking hydrometer readings all make a better product.